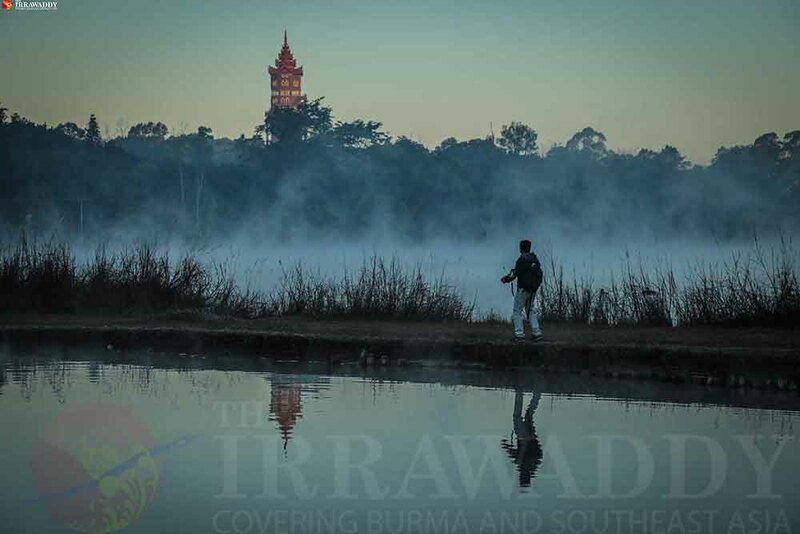 Naypyitaw, the legendary purpose-built administrative capital of Myanmar, was established in 2005. Known for its sweeping empty highways and elaborate, little-used roundabouts, the city also has a military museum, a zoo and safari park, two golf courses and many five-star hotels. 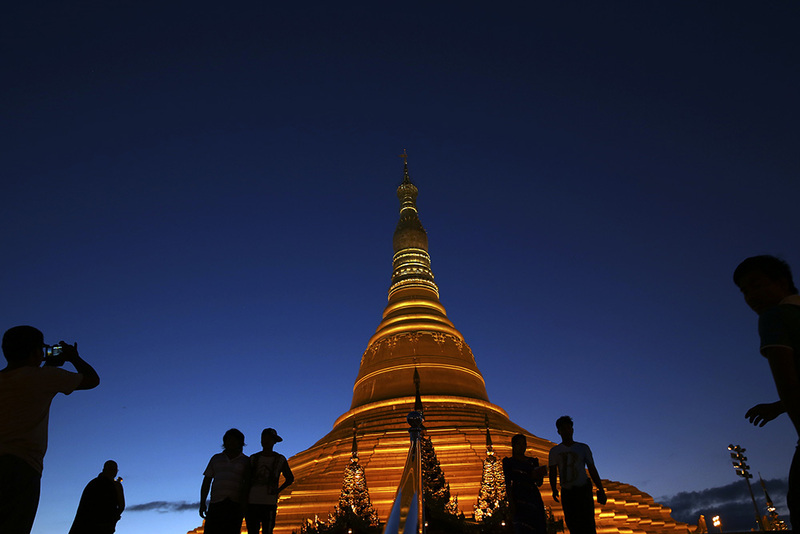 The sprawling parliament buildings the Uppatasanti Pagoda are the city’s major landmarks, the pagoda modelled on Yangon’s Shwedagon but measuring 30 centimeters shorter. 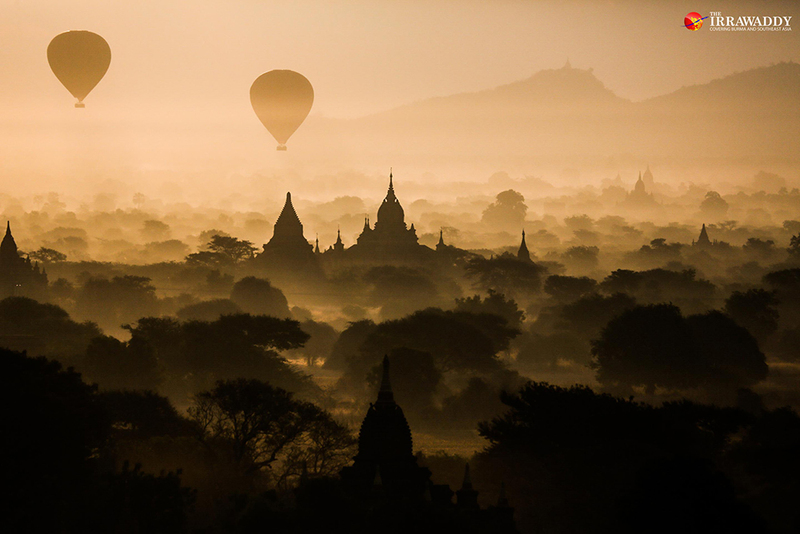 Myanmar’s most famous destination deserves every bit of recognition it gets. There are fewer scenes in the world more beautiful than sunrise, or sunset, over the 2,200 Buddhist temples built between the 11th and 13th centuries. You can spend many days exploring Bagan’s plane of temples because each has a unique design and history. Some have ancient paintings on their walls, some are said to be haunted and some have secret underground tunnels. 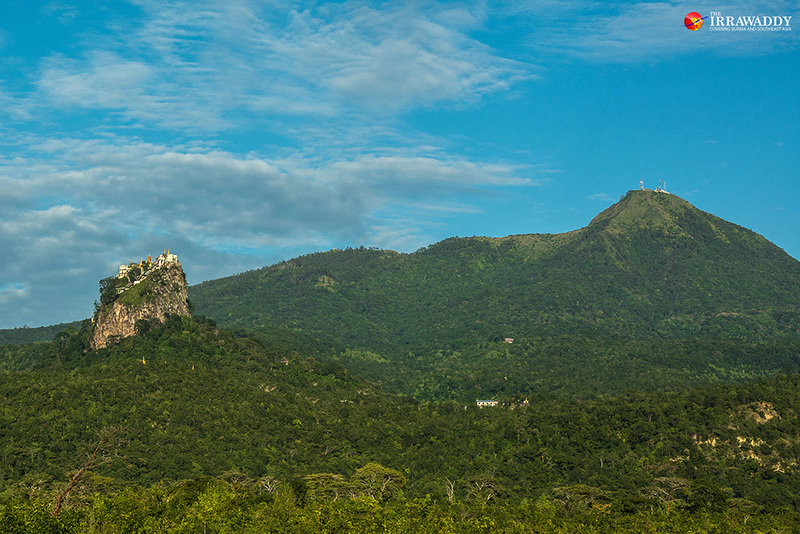 A temple built on top of an extinct volcano, Mount Popa stands out in stark contrast to the rest of the landscape of Myanmar’s dry zone. The auspicious mountain is usually visited as part of a day trip from Bagan and is home to no less than 37 spirits drawing groups of pilgrims to come here every day and climb the 777 steps to the top. This little-visited destination is a three-hour drive from Mandalay and has the country’s most enormous Buddhist monuments, including the third-tallest standing Buddha image in the world, the second-longest reclining Buddha image in the world and a very large seated Buddha image under construction. 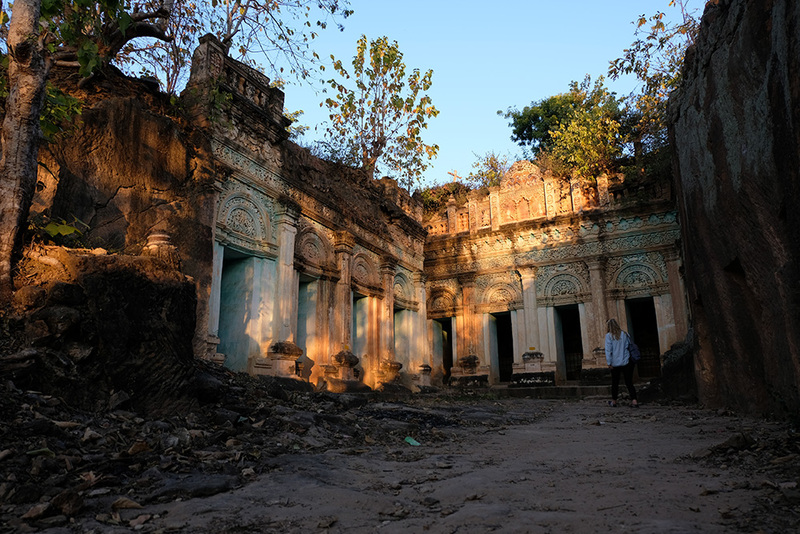 Nearby Po Win Daung is a fascinating network of caves with temples and shrines carved into the mountain and even some ancient paintings. Often referred to as Myanmar’s cultural capital, Mandalay has a rich royal history and there are several well-preserved teak monasteries. 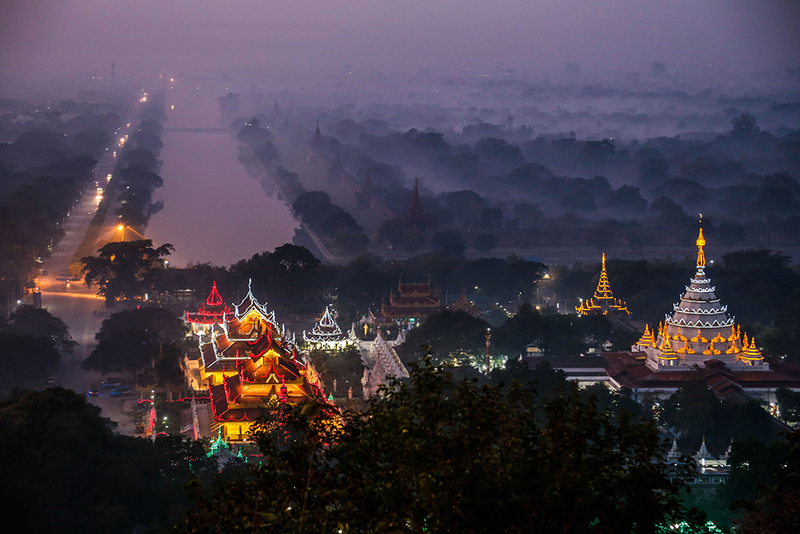 Kuthodaw and Mahamuni are beautiful pagoda complexes to visit and watching the sun set from atop Mandalay Hill is a wonderful experience. 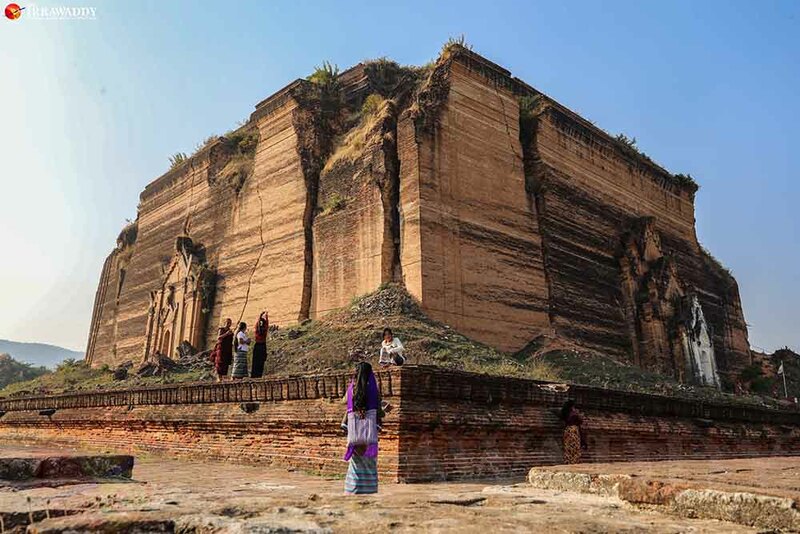 This is an enchanting place to visit just outside Mandalay. Now occupied by villagers living a simple life, between the 14th and 19th centuries it was the seat of a mighty and powerful kingdom and a royal city which was brought down by a series of earthquakes. 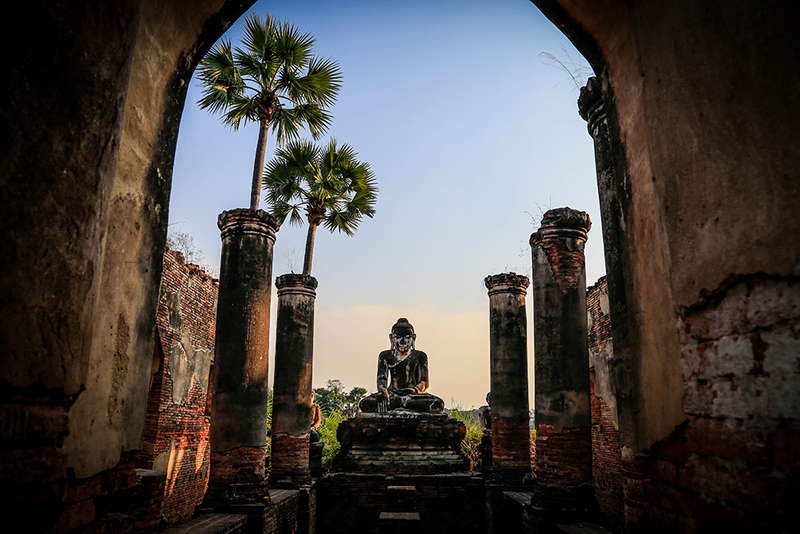 Among the rice paddies and goat herds, you’ll find the ruins of the royal palace and moat, a monastery, pagoda and a watchtower and other historic structures, some proudly displayed and some hidden in the high grass. Across the Irrawaddy River to the northeast of Mandalay is Mingun. Spend a few hours wandering around the area and admiring the colossal Mingun Pahtodawgyi Pagoda which was split down the middle by an earthquake; the giant Mingun Bell said to be the second heaviest operating bell in the world; and the very pretty, all-white Mya Thein Tan Pagoda. Afterwards, enjoy lunch in a café by the river. Mingun can be accessed by boat or taxi from Mandalay. Often called by its colonial name, Maymyo, Pyin Oo Lwin is a great place to visit during Myanmar’s hot summers because the climate is decidedly cooler all year round. A main feature of the town is the large and picturesque Kandawgyi National Botanical Gardens which is over a century old but the butterfly and fossils museums on the perimeter of the gardens are must-visits. Much colonial architecture remains well preserved here and there are a few waterfalls outside the town which are good for swimming—if the weather’s not too cold. Don’t forget to try the local sweet wines made from strawberries, grapes and damson fruit while you’re in town. A train journey across this teetering steel bridge is sure to be one of the most memorable experiences of any trip in Myanmar. 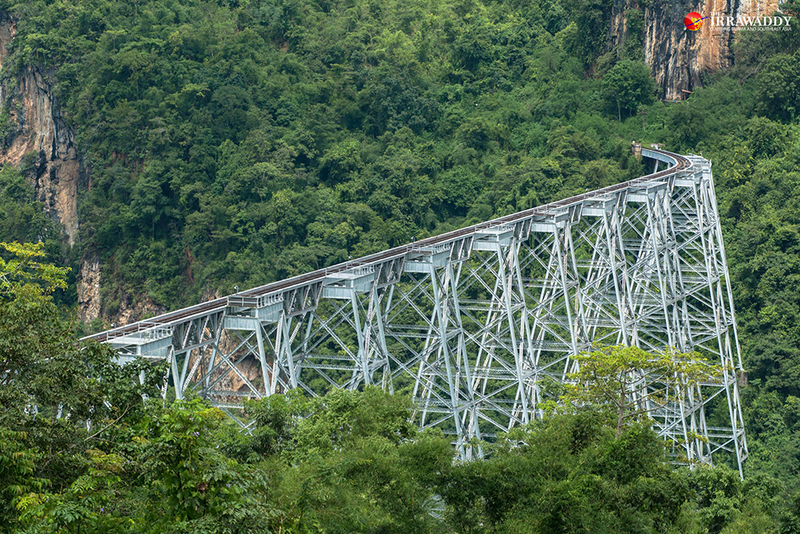 Connecting Pyin Oo Lwin in Mandalay Region to Hsipaw in northern Shan, the train slows as it approaches the deep gorge with the 119-year-old steel frame soaring above it. As the train slowly clunks across, look out the window to see the huge drop below, the gorge filled with dwarfed trees and rock cliff faces. 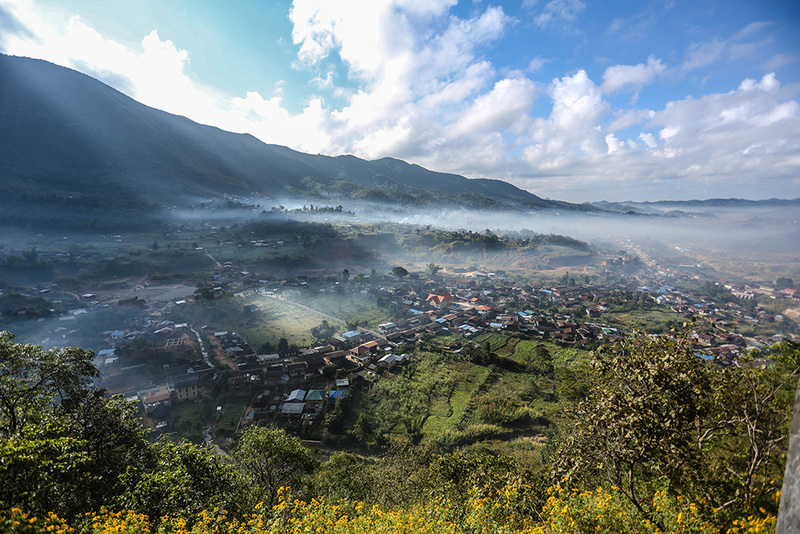 Most of the world’s highest quality rubies are sourced from the mountains at Mogok. This affluent and well-developed town is a six-hour drive north of Mandalay and has a cool climate. Gems markets are interesting places to observe the trade, and perhaps make a purchase, and there are lots of lookout points with great views over the misty valley. Be sure to try the local dishes at the night market by the lake. Marie Starr The Irrawaddy Marie Starr is a Copy Editor at the English edition of The Irrawaddy.